Well, Tomorrow is CAKE 2015. It was a tremendous amount of work this year. Hopes for it to be the best show yet. Please come out and see the amazing group of talented folks with their astonishing art for sale. The show is FREE! 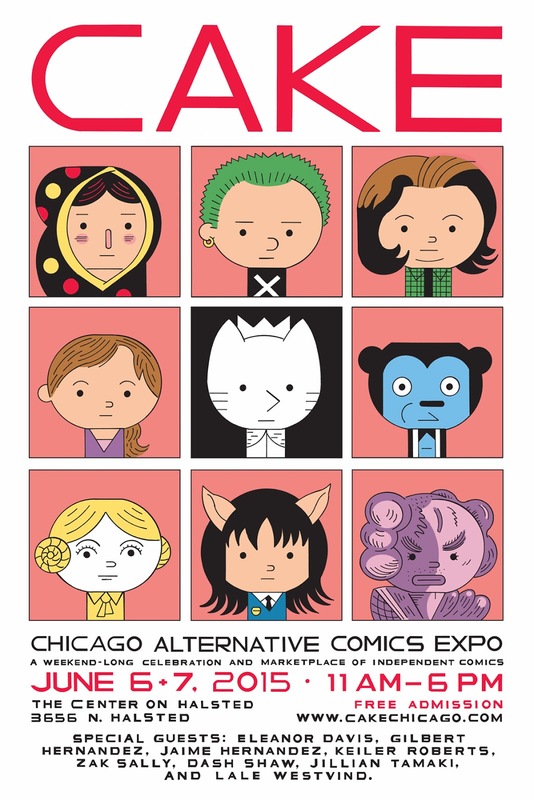 All the details below on Ivan Brunetti's beautiful artwork.